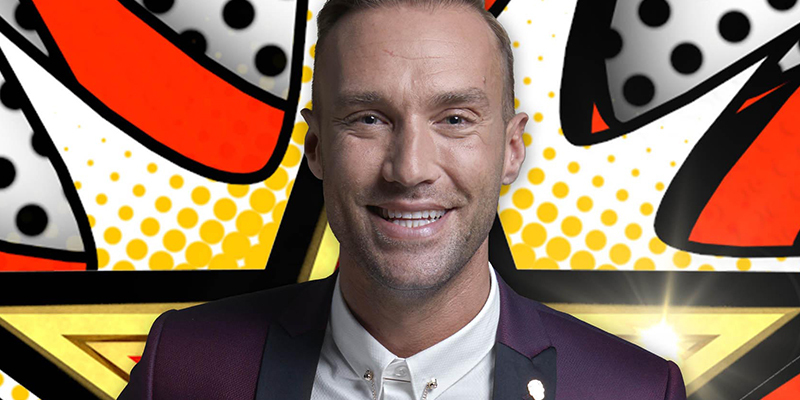 Calum has become the tenth to be evicted from the Celebrity Big Brother House. Since last night, the public has been voting for their winner and voting froze during tonight’s live show. Emma announced that the Housemate with the fewest votes and therefore tenth to be evicted from the Celebrity Big Brother house is Calum. Calum said his goodbyes and left to a cheers from the crowd.